Prometheus is a programmatic agency fueled by data and technology. 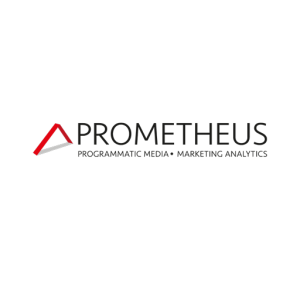 Prometheus is the first programmatic media agency in Romania, born to fulfill our passion for technology and data. We deliver customized programmatic advertising campaigns powered by big data, integrated and processed with our own data management platform. Using world class advertising technologies, proprietary data algorithms and creative capabilities, we develop fully programmatic advertising campaigns, from strategic planning to reporting, towards any type of objectives.